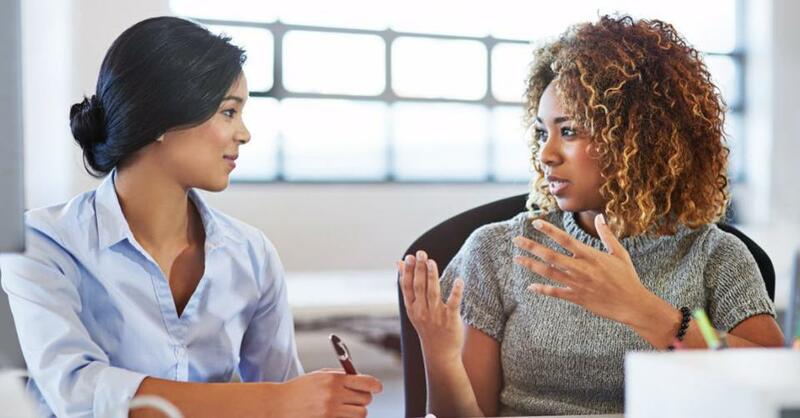 Many business owners have had their fair share of struggles in starting their own business, but no more than minority business owners and/or female business owners. If you identify as a minority business owner, there are some government resources available to you that could increase your odds at business success, regardless of whether you own a hosting company or a hair salon. These resources are offered by a government organization called the Minority Business Development Agency. But, if you do not know how to apply for minority business certification, you cannot benefit from these resources. Find out how to apply for qualification as a minority owned business below. The first thing you will have to do is find out whether or not you are eligible. Minority owned business certification eligibility requires the business owner to be “socially and economically disadvantaged.” This means that you must be a member of a community that is frequently subjected to racial or ethnic prejudice. This commonly includes people of color, such as Black, Hispanic, Native American, Asian-Pacific and Subcontinent Asian individuals. You must also own at least 51% of the business and be able to demonstrate a potential for success. These are just some of the general requirements for minority owned business certification. Make sure to head to the Minority Business Development Agency to complete their questionnaire to be certain you meet all the eligibility requirements. The next thing to do is to register for the Central Contractor Registration database. You can skip this step if you are not looking to do business with the government. This database puts you on the list of government contractors, which is the reason many business owners are looking to get certified as a minority business. So, if you want to get certified in order to improve your chances at getting government contracts, make sure you add your business to this database. Then, you can continue on in your application process. Now is the time to gather the documents you will need to complete the minority owned business application. This will help you speed up the applications process. You will need a history of business form, certificate of incorporate, articles of incorporate, stock certificates and stock ledger, minutes for board of director’s meetings and shareholder’s meetings and any bylaws and amendments you have enacted. You will also need to show all ownership and operations agreements, business cards, copies of resumes, drivers’ licenses, proof of US citizenship for all principals. In addition, corporate bank resolution agreements business lease agreements, proof of general liability insurance and copies of business’s canceled checks will also be required. Make sure you have all these forms in order before you start your application. It makes things much easier and quicker. If all of this just seems too much, you can get help preparing for the minority business application process. The Small Business Administration offers a network of professionals to help guide you through the process, regardless of whether you own a wholesale business or a tech startup. All you have to do is visit your local district office to find out more. If the process of applying to become a minority business is overwhelming for you, allow a professional to help you out. Now, all that is left to do is register and apply. First, you must complete the online application in full. You can do this over the course of a couple hours or a couple weeks. No matter how long it takes you, the application session can be saved as you go. Next, you will have to pay the application fee online using a credit or debit card and upload all the required documentation. Once you have done that you will be required to schedule a site visit and interview that will be performed by a National Minority Supplier Development Council certification specialist. Make sure you brush up your interpersonal communication skills before you schedule your interview. Then, all that is left to do is wait for final approval of you application. If you are a proud business owner who identifies as a person of color or a member of any other community that is often discriminated against, you may benefit from getting certified as a small disadvantaged business or a minority owned business. Follow the steps above to get certified as a minority business. This will help you score government contracts and a ton of free resources to help you succeed in business. Let us know how it works out for you below.